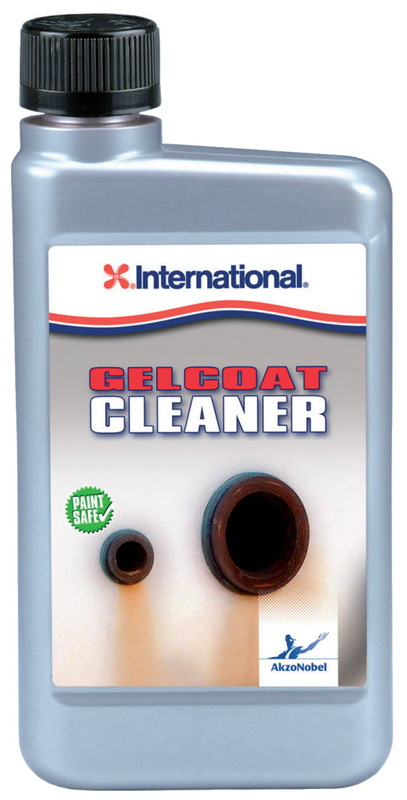 Perfect product to clean minor rust spots in gelcoat or exhaust dirt on hull. Oxalic acid is included in the product, which can remove yellow-ish areas of the gelcoat. NOT ALLOED TO BE SHIPPED BY AIR FREIGHT.